Digital advertising is considered to be a lot more effective than physical advertisements mostly because more people love to enjoy their online time as often as they can. But this form of advertising is becoming more expensive with each new business that enters the digital marketing sector. More and more companies are competing for the spotlight and businesses have to do so much more to get their content to stand out from the content of others and especially competitors. There are quite a few different digital advertising methods out there to consider and all of them have some pretty good success if done correctly. Social media marketing, search engine optimization, paid content advertising and organic content advertising are just a few of the many methods you can give a shot for effective marketing. Paid Per Click (PPC) advertising is however one of the best and most affordable solutions for digital marketing. This form of advertising is also referred to as cost per click (CPC) advertising. It is an advertising model that is used to drive or direct traffic to your website. 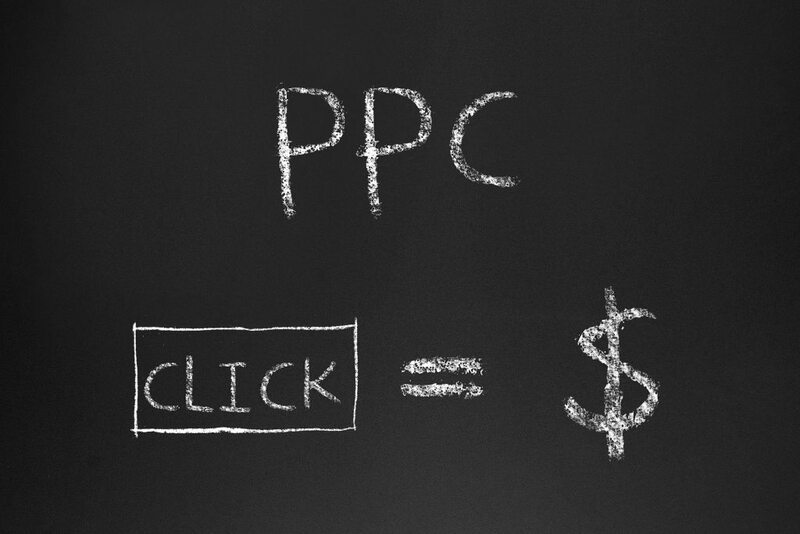 When you use PPC you don’t pay for advertising space on any website, blog or platform. The adverts are placed there for free – until someone clicks on the advertisement that is. When you use PPC you pay for every click your adverts get. PPC advertising can be hosted by a specific website or even by a search engine like Google. You only pay for every click you get, which can seem like a steep bill considering that the customer didn’t actually buy something forms you yet. But the big difference is that you actually do get something in return for your money that was spent and that was a web visitor. For most other advertising methods you pay to get your adverts viewed and you pay even if no one is inspired to check out your products. PPC targets the right advertising spaces through keywords, categories, interests and location. This means that your adverts are very likely to get clicks because your ad is seen by people that actually show an interest in your particular product. PPC and SEO work well together and PPC actually enhances your website SEO because of the keywords used within the advert. Conversions and web visits also enhances your SEO. This form of advertising has the highest ROI (Return On Investment) rate which means you won’t be wasting your money on something that is useless. PPC is gaining a lot of popularity amongst especially smaller businesses because advertisers pay less and get much better value for money. It is a great way to boost your sales and to boost website traffic in especially the startup of your company when your SEO ratings are still pretty low. Home >> Internet Sales >> What Is PPC Advertising And Why Should You Use It?